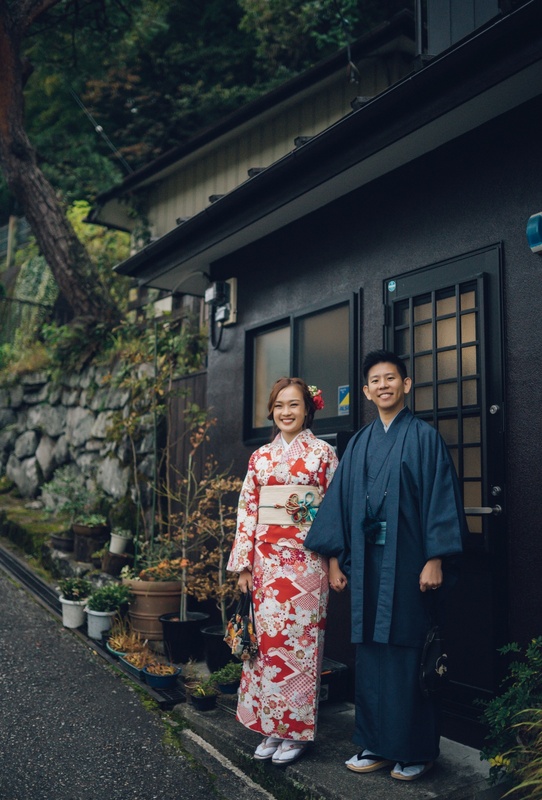 Autumn is one of the most beautiful times to visit Japan and it is famous for it’s bold red maple leaves. 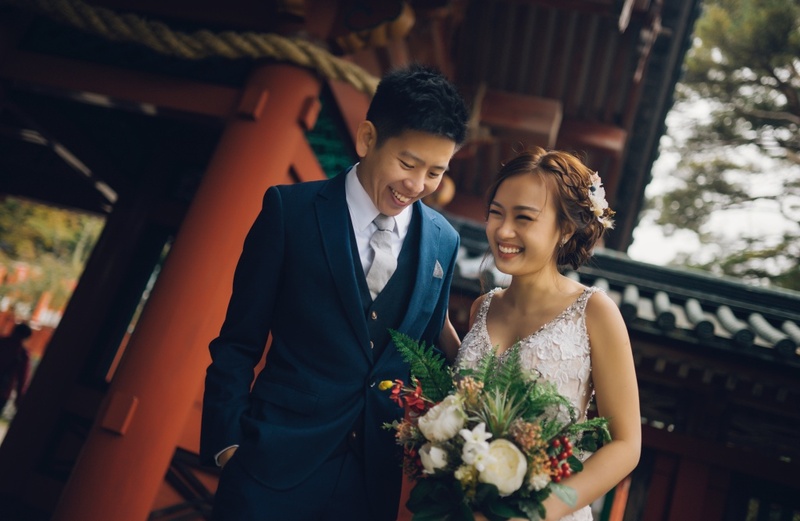 We had a pre-wedding photoshoot with our couple during this lovely season and the stunning mixture of colours definitely stole our hearts! 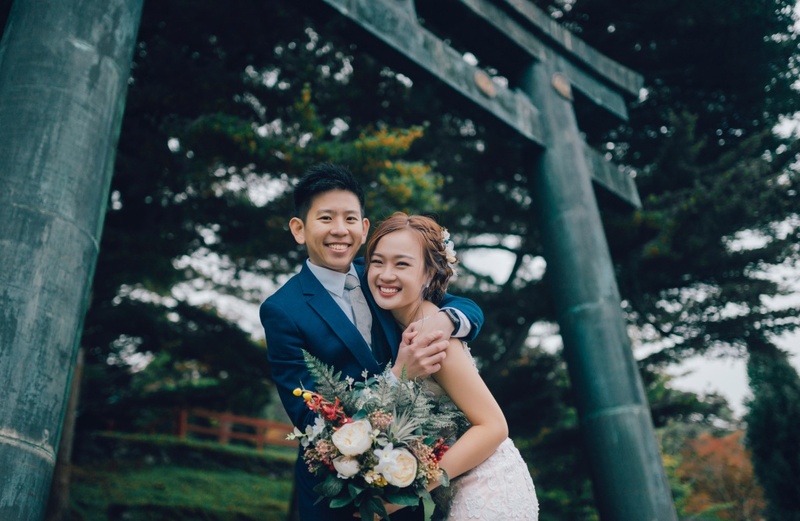 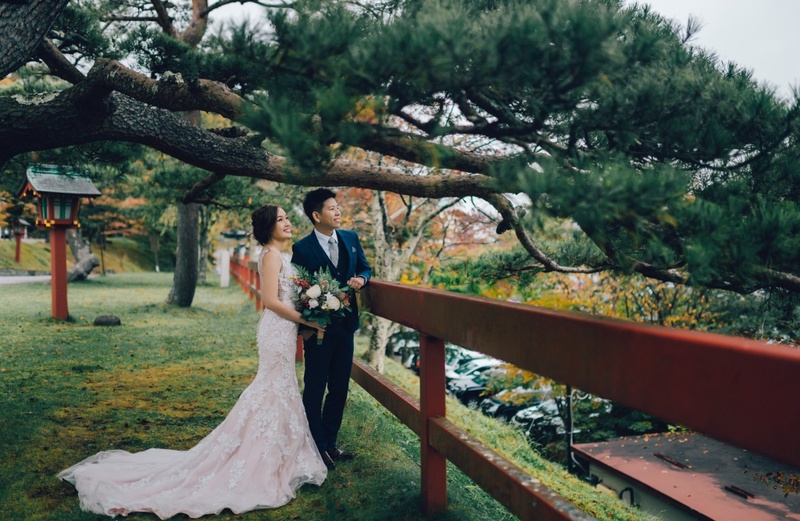 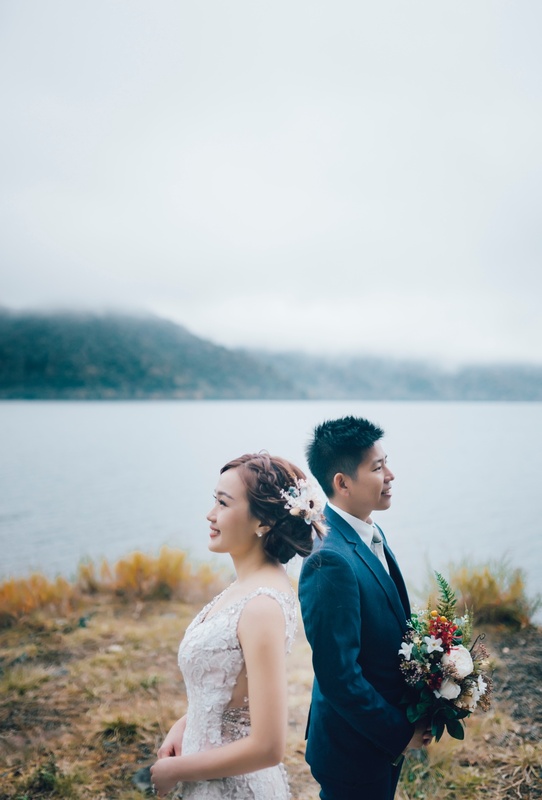 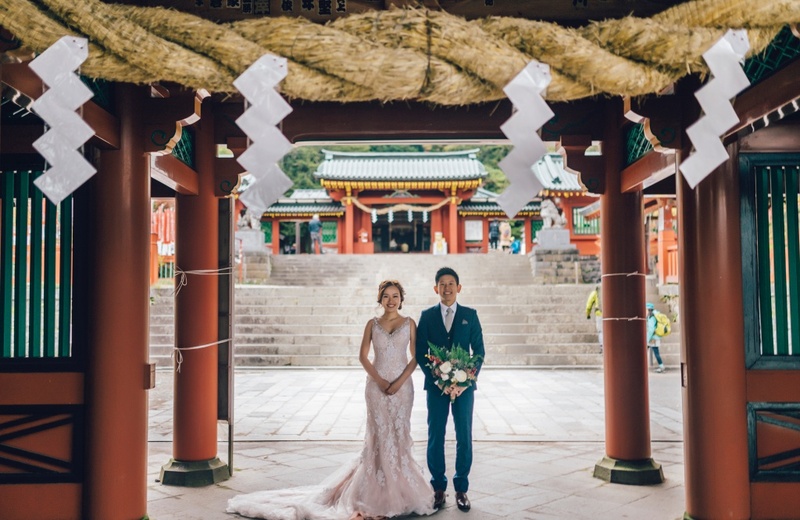 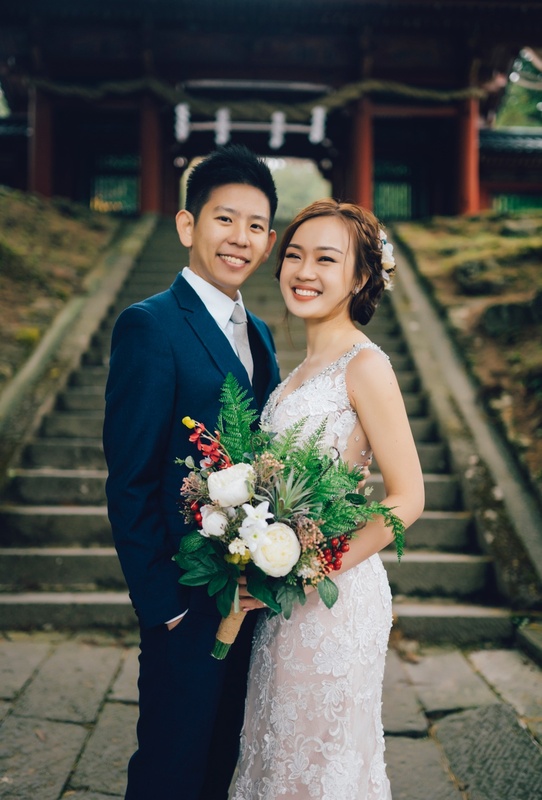 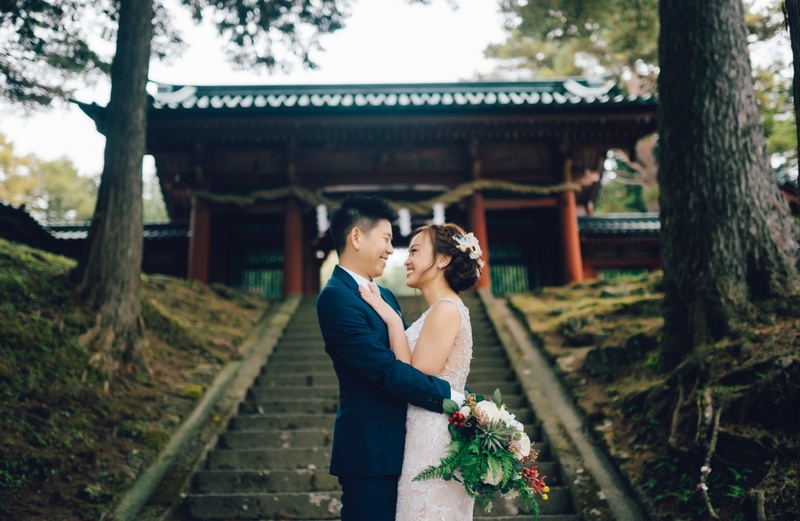 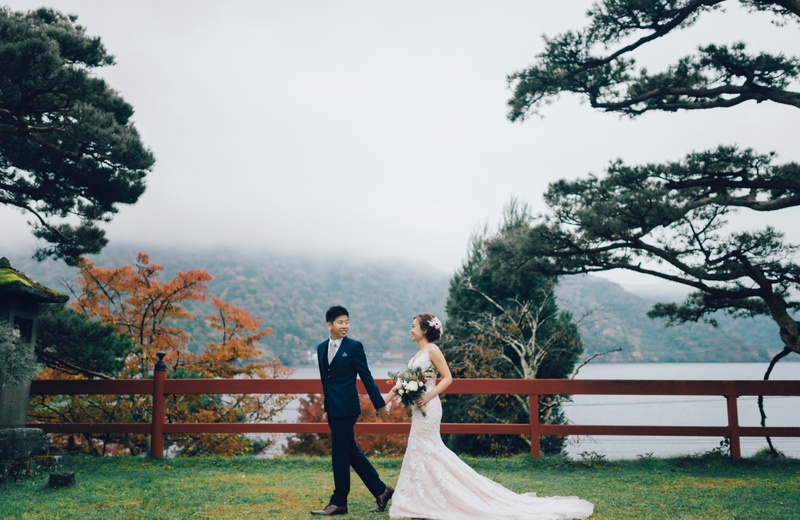 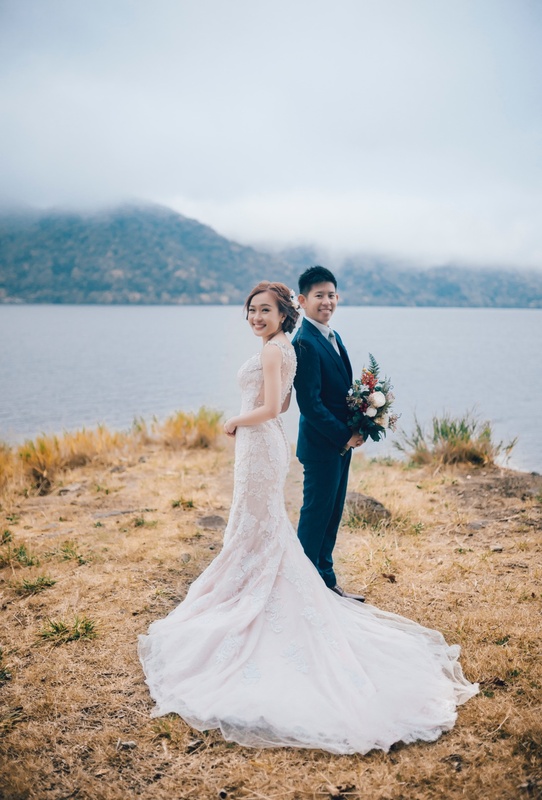 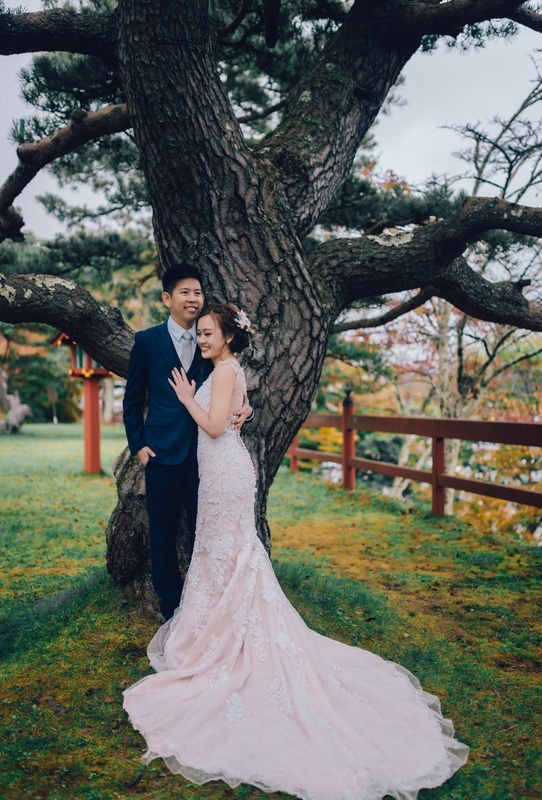 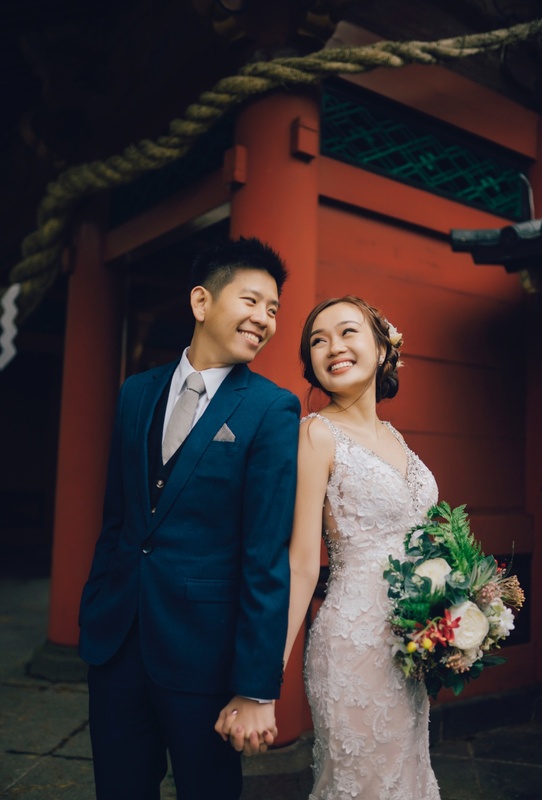 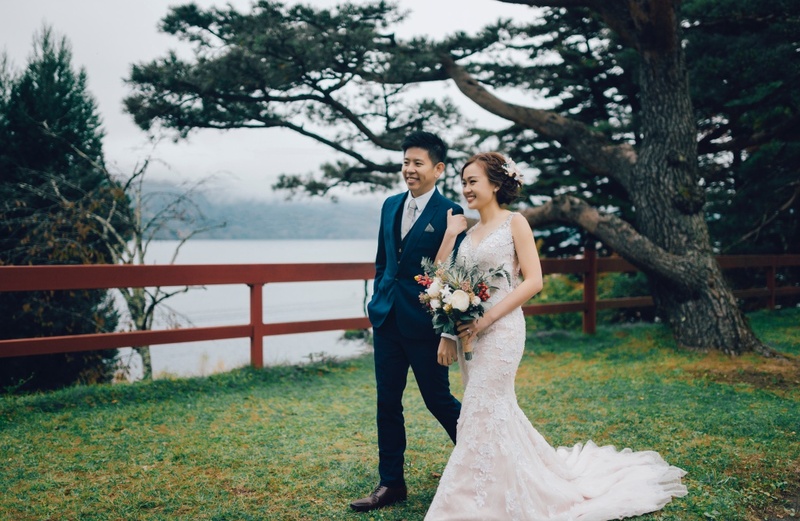 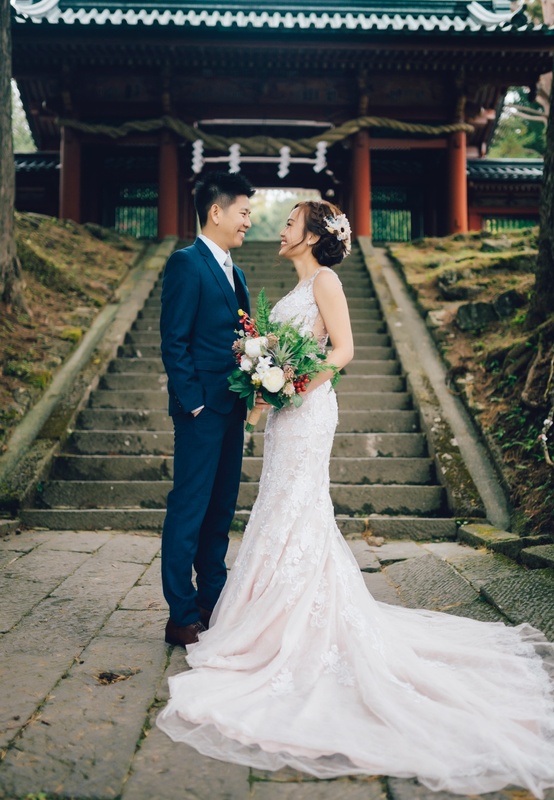 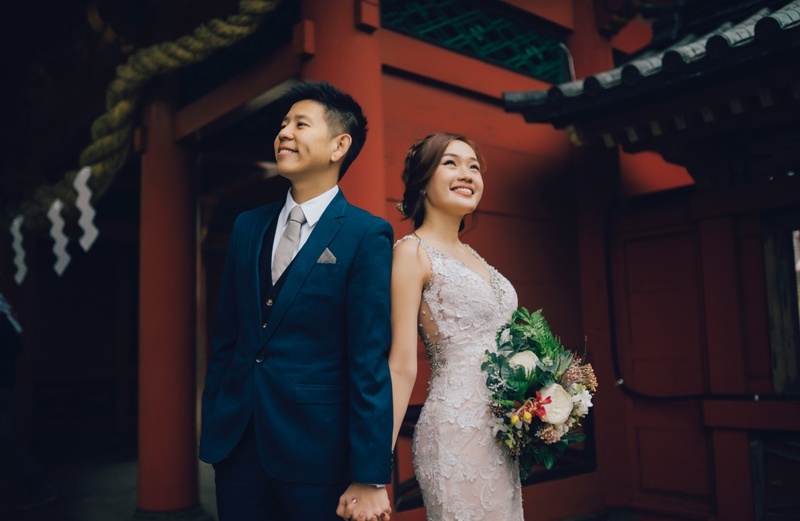 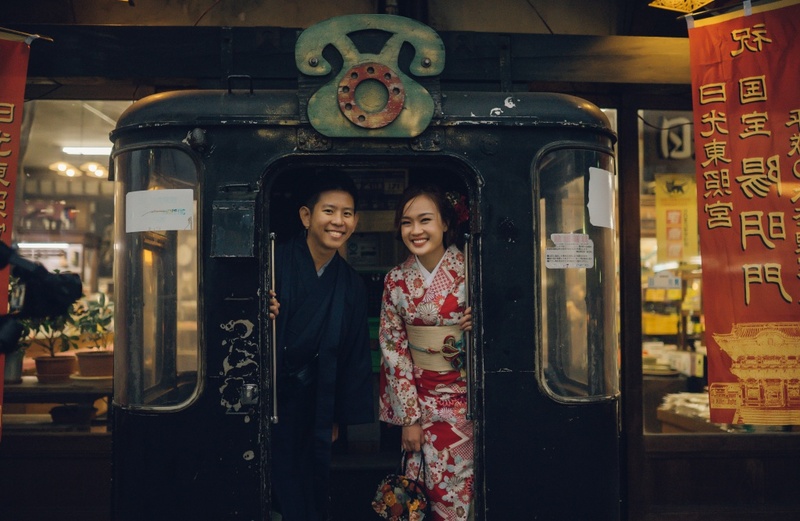 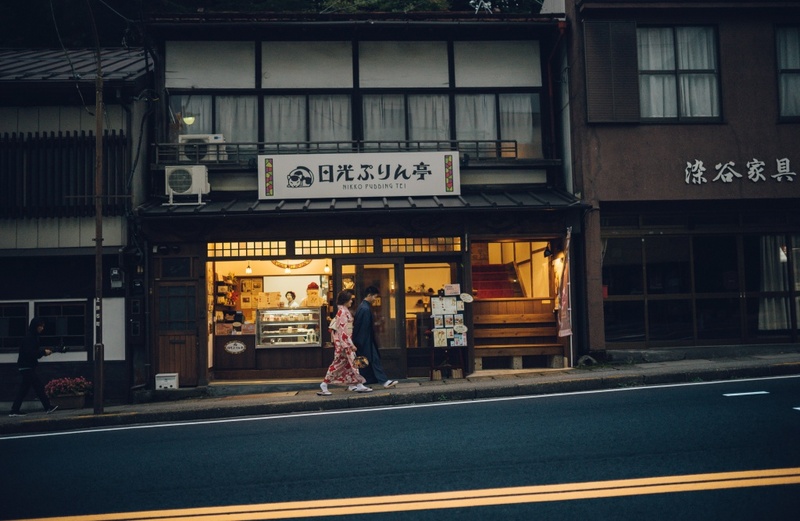 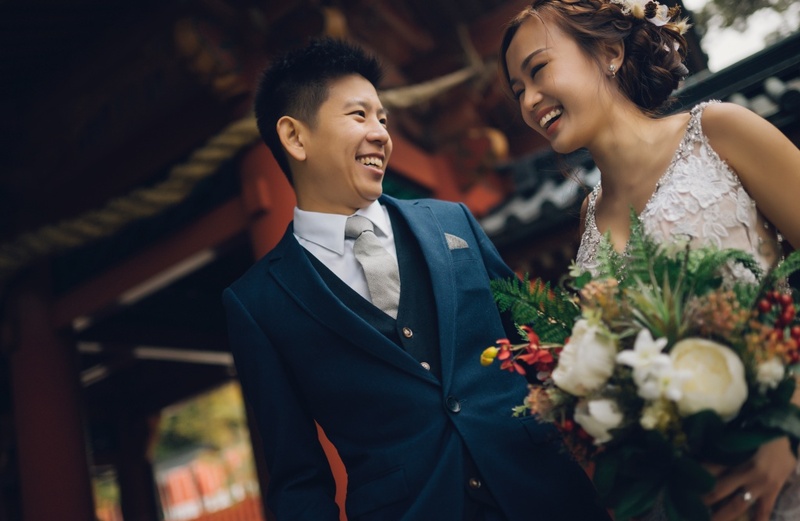 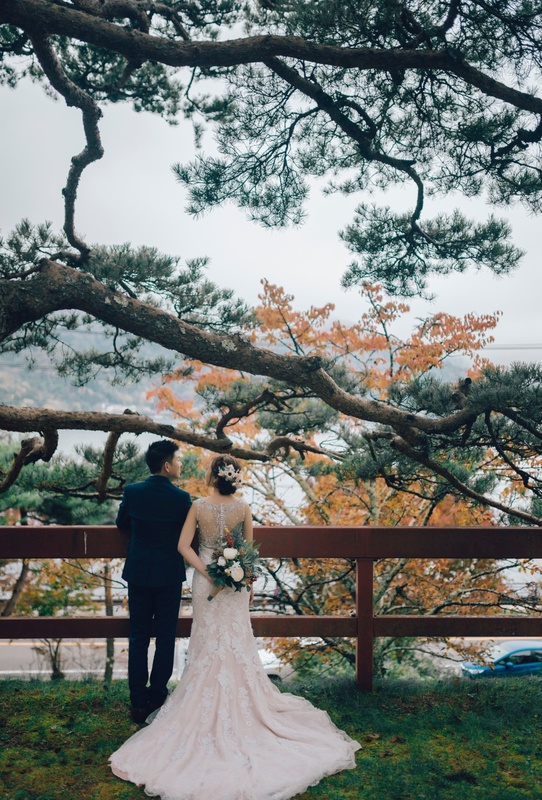 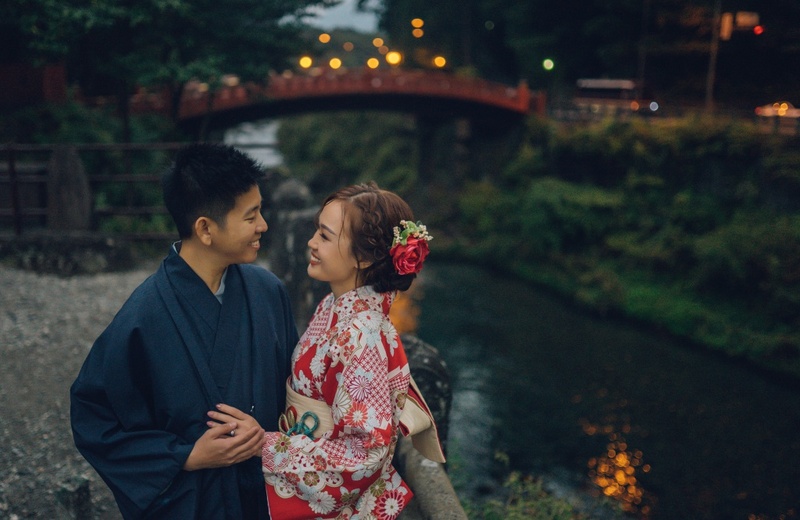 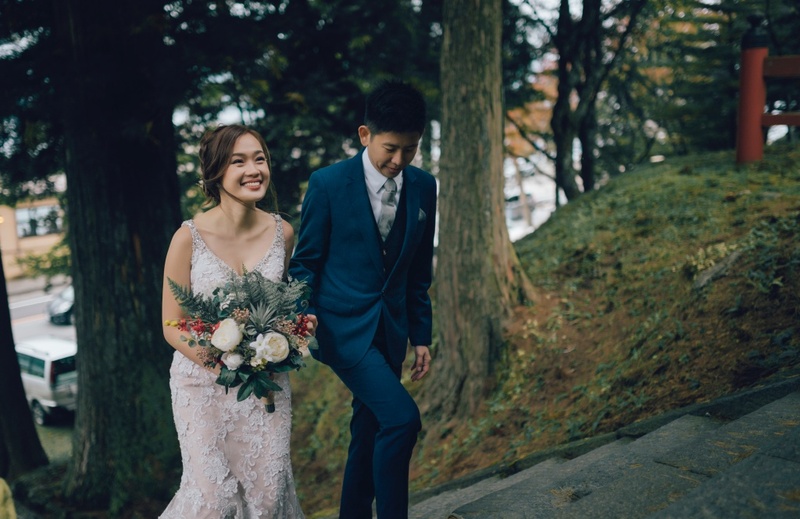 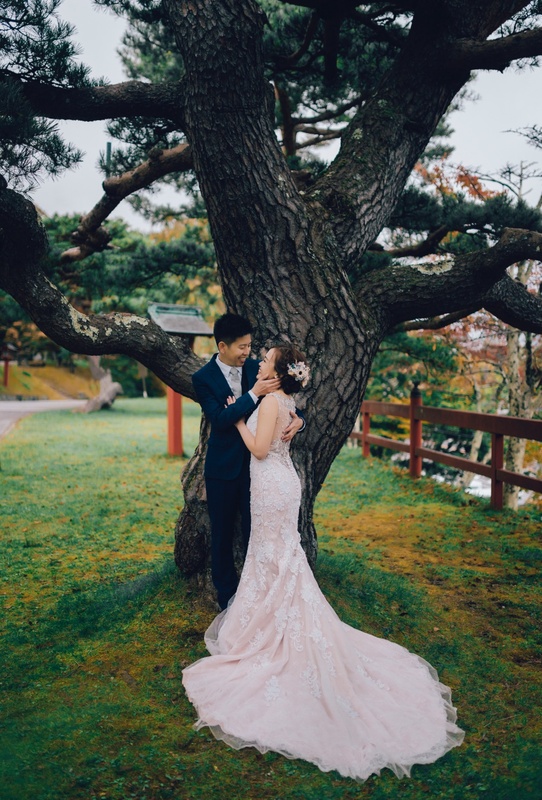 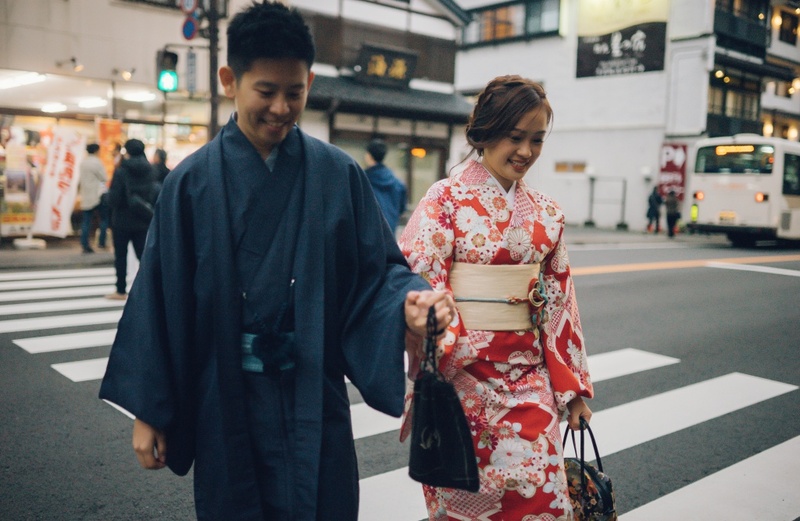 Our couple also wanted a Kimono shoot to end of the day so we brought them to the nearby pagoda that complemented their traditional outfits perfectly!